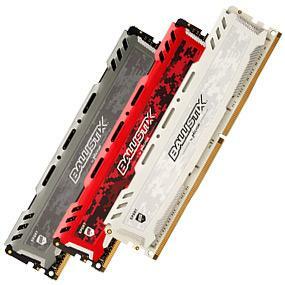 Getting more out of your system should be easy – and that’s exactly how we engineered Ballistix Sport memory. 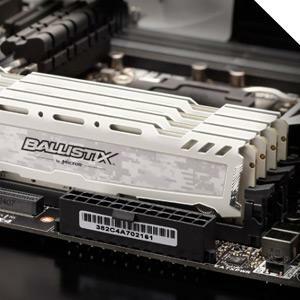 Using cutting-edge technology, intuitive module design, intel xmp 2.0 profiles and more, we designed Ballistix Sport with the sole intent of creating affordable, easy-to-use performance memory. Installation is a cinch: just plug-and-play, and get ready to win with little to no bios configuration. 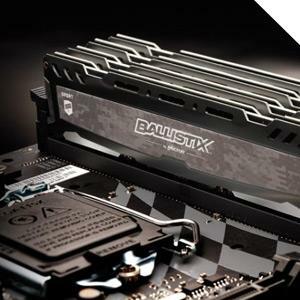 As a brand of Micron, one of the largest memory manufacturers in the world, Ballistix memory is built to last and delivers a higher level of performance than standard memory. 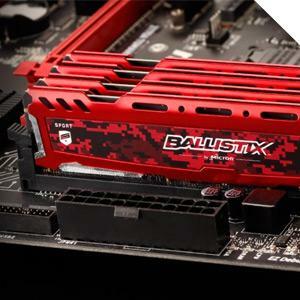 For more than 35 years, we’ve engineered old-school DDR memory all the way to Ballistix Sport DDR4, which empowers you to seize an affordable performance edge.